The Gentleman's and Citizen's Almanack for the Year of Our Lord, 1791. 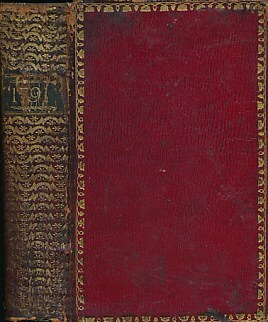 The English Registry for the Year of Our Lord 1791 or A Collection of English Lists. Wilson's Dublin Directory for the Year 1791. 3 volumes bound in one.